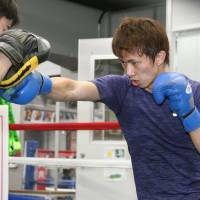 WBA light flyweight champion Ryoichi Taguchi said Thursday he can beat hard-hitting Filipino Milan Melindo in their upcoming title bout if he executes his fight plan. Taguchi (26-2-2) has been focused on his seventh title defense since learning he would faceMelindo in a unification match on New Year’s Eve at Ota City General Gymnasium. Melindo (37-2) will be putting his IBF light flyweight title on the line after taking the belt from Akira Yaegashi with a stunning first-round technical knockout in Tokyo in May. 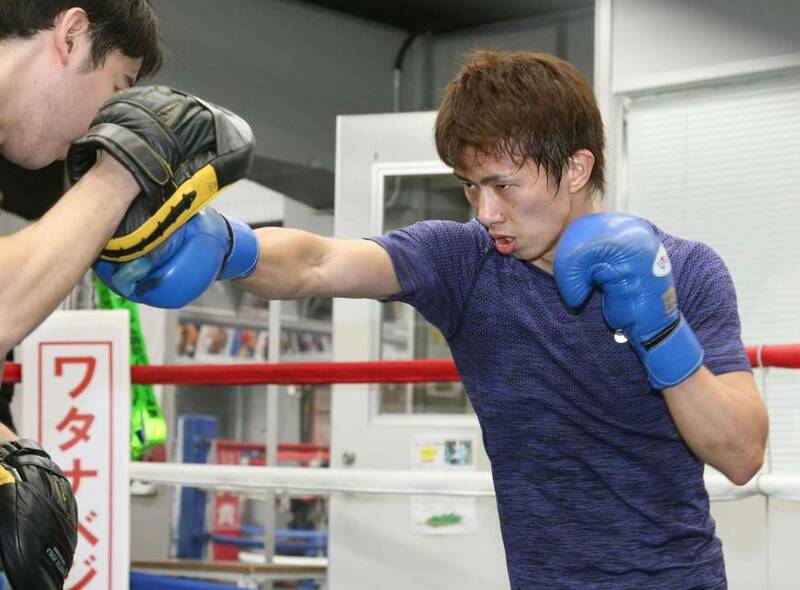 At a session where he showed off his footwork in two rounds of sparring, 31-year-old Taguchi said he could “prove (his) strength again” by beating Melindo, 29, but would need to control the range against his opponent. Taguchi had his hopes of an all-Japanese unification match against undefeated 22-year-old Kosei Tanaka dashed after the WBO light flyweight champion fractured both eye sockets in his win over Rangsan Chayanram of Thailand in September. The Tanaka, who has a 10-0 record, was banned by his gym from sparring for three months, ruling out the possibility of a showdown with Taguchi before the end of the year.